Created in conjunction with the two TOP women in memory preservation: Sharon Murdoch (co-founder of Heritage Makers) and Rhonda Anderson (co-founder of Creative Memories - and now with Heritage Makers) - OUR MEMORIES FOR LIFE is a high-end traditional scrapbooking line working in conjunction with Heritage Makers! 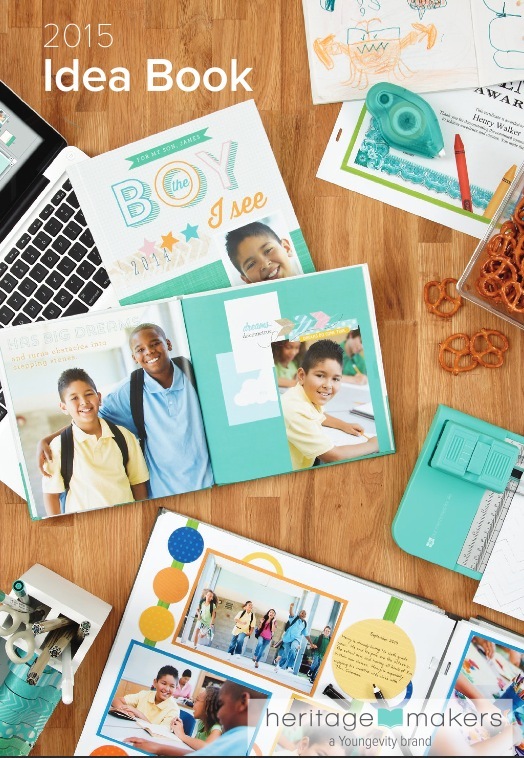 Order OMFL Scrapbooking Supplies NOW! Also Coming Soon (late summer 2015) .... ANTHOLOGY by Lisa Bearnson!